The F.B. 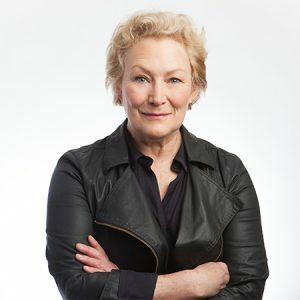 Heron Foundation made a change in leadership today, announcing that Clara Miller will be stepping down from her current role as director and president to become the company’s president emerita, effective December 31. An immediate replacement was not named. Heron’s board is currently led internally by senior management. They are involved in a strategic and business planning process, which — according to the private foundation’s press release — should be resolved by the end of the year. Before Heron, Miller founded and spent 27 years as president and CEO of the Nonprofit Finance Fund and was also appointed by President Clinton to the U.S. Treasury Department’s first Community Development Advisory Board for the Community Development Financial Institutions Fund in its infancy in 1996. Miller serves on the boards of GuideStar, PopTech, and the Robert Sterling Clark Foundation. She is also a member of the Social Investment Committee of the Kresge Foundation, the Bank of America’s National Community Advisory Council, the Aspen Philanthropy Group, and the first Nonprofit Advisory Committee of the Financial Accounting Standards Board.